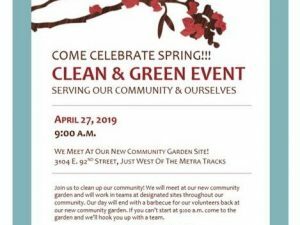 Come Celebrate Spring Clean & Green Event. OVER $51,000 pot for Queen of Hearts tickets are available! 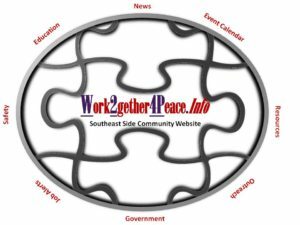 Youth Leadership Council Back to School March to Bessemer Park.